1919 – Dan Breen and Seán Treacy rescue their comrade Seán Hogan from a Dublin-Cork train at Knocklong, Co. Limerick; two policemen guarding him are killed. 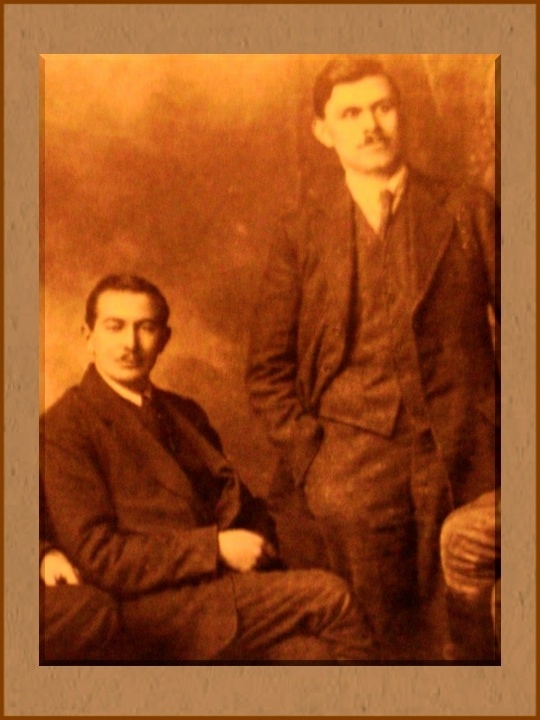 After Hogan was arrested on 12 May 1919 three of the other men who were part of the Soloheadbeg ambush (Dan Breen, Seán Treacy and Séamus Robinson) were joined by five men from the IRA East Limerick Brigade in order to organise Hogan’s rescue. Hogan was being transported by train to Cork on 13 May 1919, and the men, lead by Treacy, boarded the train in Knocklong. A close-range shoot-out followed on the train. Treacy and Breen were seriously wounded in the gun fight, two policemen died, but Hogan was rescued. He was spirited away to Knocklong village where his handcuffs were cleaved by Séan Lynch, one of the rescuers, in the local butcher’s shop.